We have earned a reputation for excellence through high skills, fierce determination, and a true commitment to always performing at our best. With a culture that thrives on the toughest challenges and always strives for excellence, it is natural for us to go beyond the expected. Pate delivers at a higher standard because our team members truly care about their work and about the success of your project. We strive to provide a safe work environment for all of its employees, subcontractors and clients. Safe working conditions are achieved through efficient communication, thorough hazards analysis and continuous training. In addition, we adhere to all regulatory requirements (state, federal, and local), and maintain best-industry practices. Management also recognizes that every employee shares in the responsibility for safety on the job; consequently, safe work practices and timely reporting of incidents and potential accidents (i.e., near misses and unsafe conditions) are a condition of employment. We take a proactive approach to conducting our safety and health program. Incidents and near misses are investigated, and the pertinent information that is uncovered during the investigation are discussed during the following safety meetings, tail-gate topics and pre-job JSA meetings. We encouraged all employees, subcontractors & clients to provide suggestions and establish high personal goals for eliminating accidents and injuries. Employees are taught environmental regulation and pollution prevention practices that are applicable to their operating responsibilities. Employees are expected to perform their job in a way that complies with regulatory requirements and company policies, standards and guidelines. We provide complete tear-downs of structures / buildings to full site demolition & cleanup. We dont only have the expertise, we also have the fleet of equipment you need to ensure your demolition & site clearing jobs run smoothly every time. 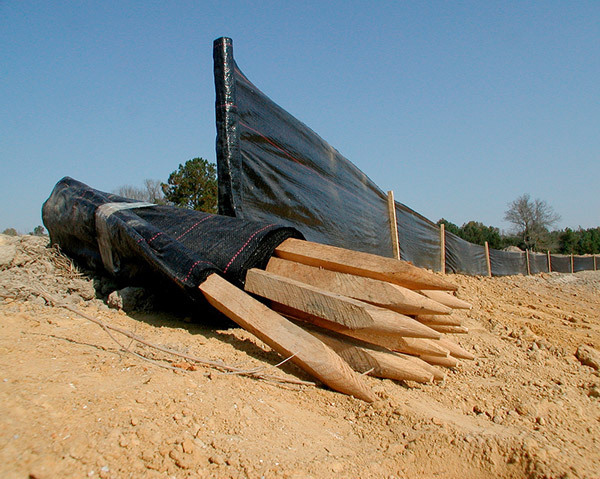 We provide complete construction site Erosion Control/BMP installations, maintenance & repairs. When controlling storm water runoff on construction sites and other project areas, we have the experience and tools to keep your site in compliance. 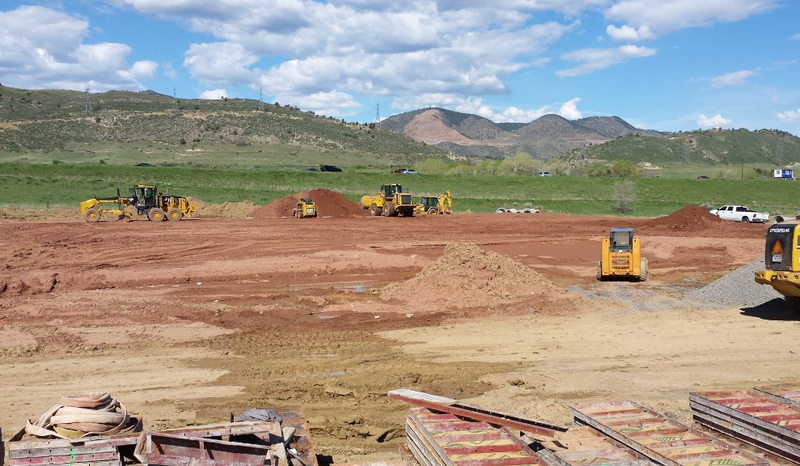 We have earned the reputation as one of Colorado’s leading commercial excavating contractors. For more than 15 years, our clients have trusted us to lay the ground work for their subdivisions, banks, office parks, restaurants, shopping centers, and industrial parks. 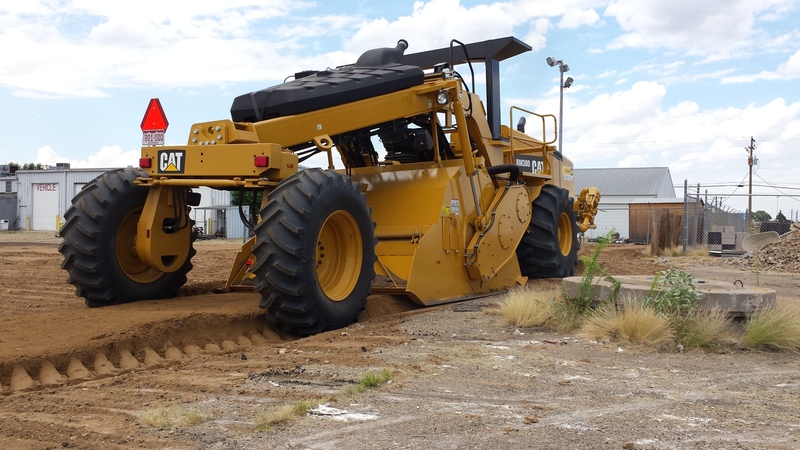 Our skilled machine operators, qualified site foremen, and experienced project managers make every job run safely and efficiently. We are proud of our team of long standing employees who are among the finest in the industry. 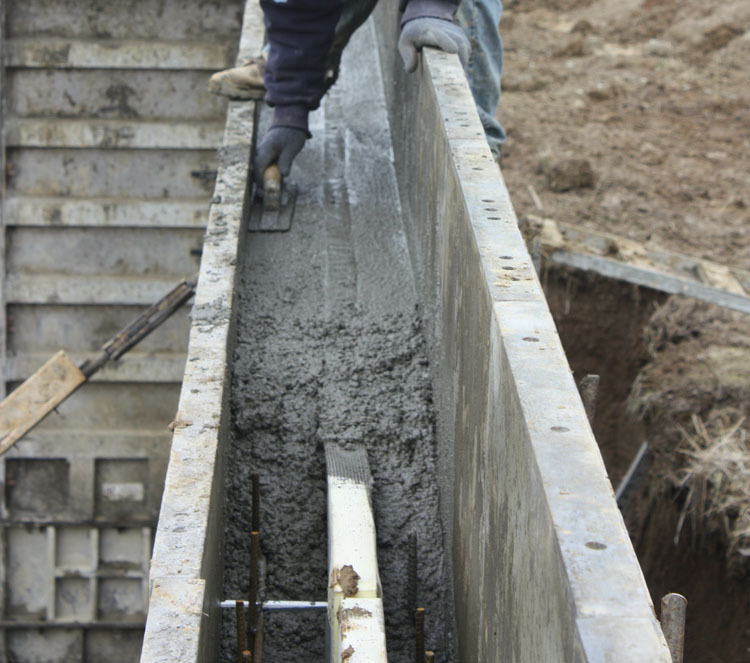 Pouring foundations requires skilled personnel and the right equipment. 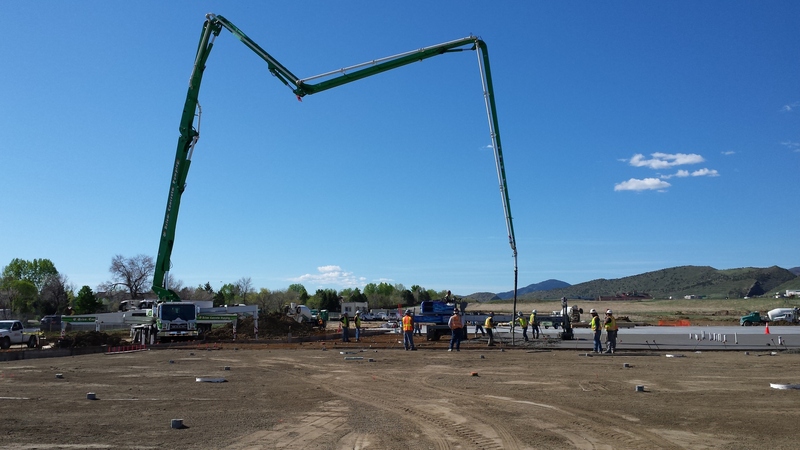 For more than 15 years, our clients have trusted us to pour hundreds of thousands feet of concrete grade beam & walls for their subdivisions, banks, office parks, restaurants, shopping centers, and industrial parks. Our skilled form setters, qualified site foremen, and experienced project managers make every foundation safely and efficiently.